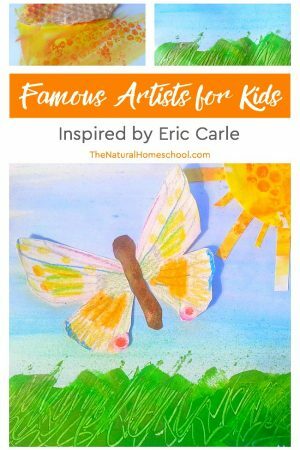 Here is another post in our Famous Artists for Kids series! 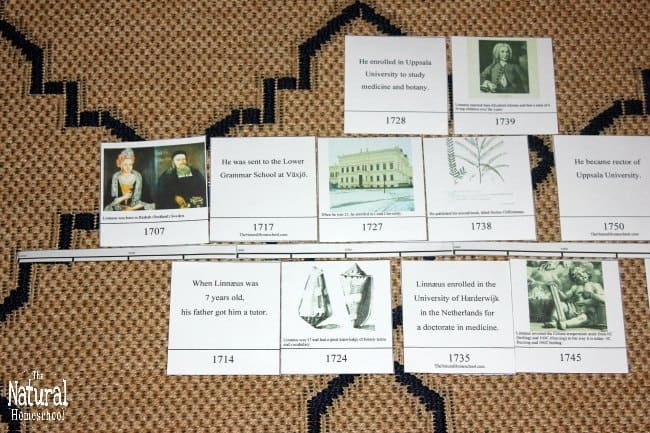 This time, we will be looking into Linnaeus Life Timeline. 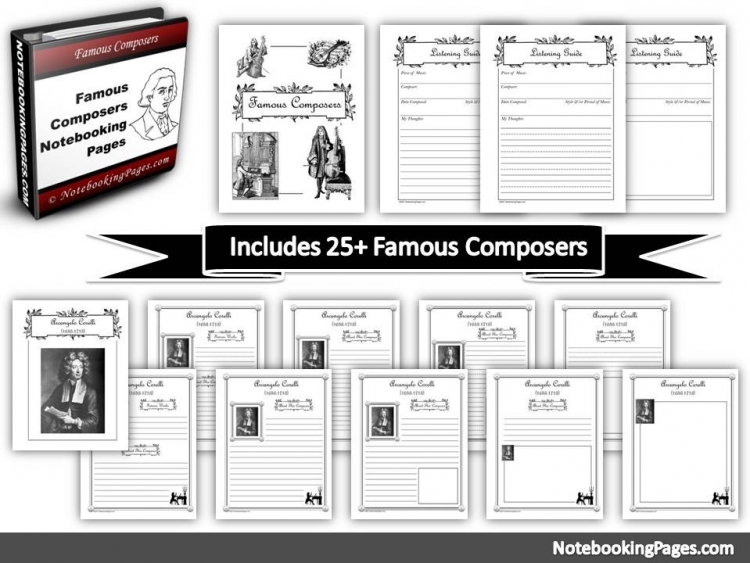 We will have some awesome printable 3-part cards to help us with the process of learning about him and his life accomplishments. I hope they help you as much as they helped us. 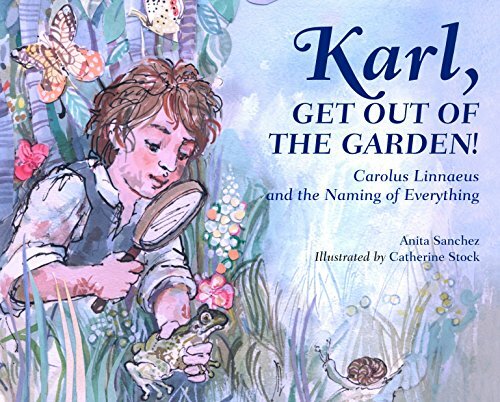 Linnaeus was an amazing Scientist and a wonderful artist. He made sketches of the plants and animals he was studying. So, let’s get started with his fantastic timeline! 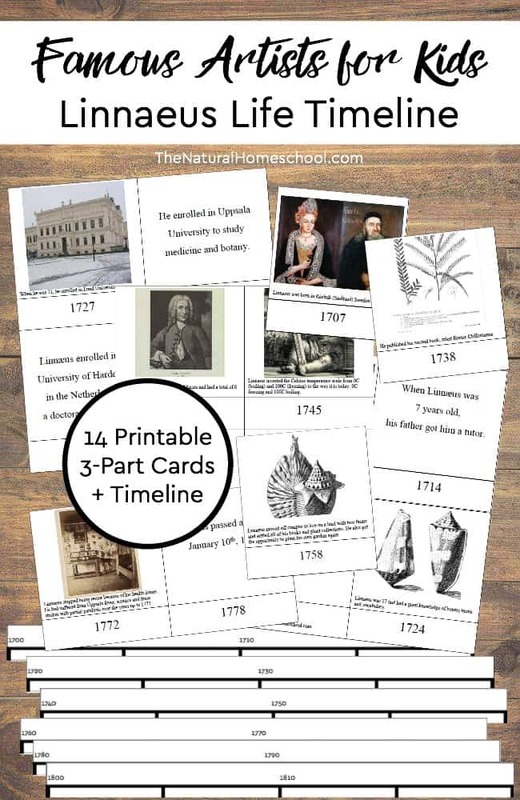 Print out the timeline and the 3-part cards in color on cardstock. Cut them all out. For durability, laminate them. 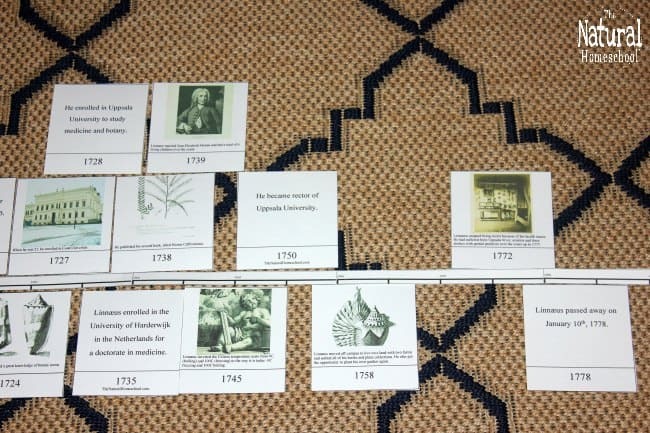 Lay out the timeline from 1700-1800. Place 3-part cards on the table and put them in order by date (start with 1707). 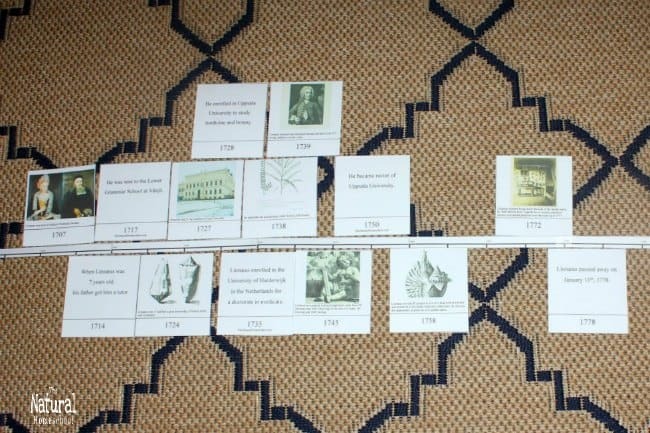 Begin placing 3-part cards on the top and bottom of the timeline (alternating), near the date matching the timeline and the 3-part card. As the child does this, read the information and repeat the information on the cards. 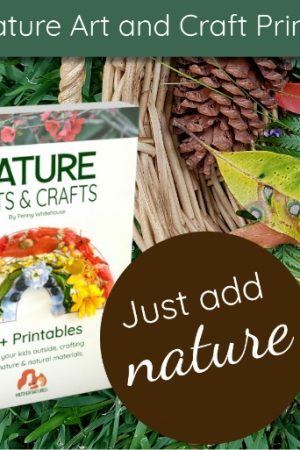 Print out the 3-part cards twice in color on cardstock. Cut them out. For durability, laminate them. Follow the steps on how to use 3-part cards. Read HERE. 1 1707 Linnæus was born in Råshult (Småland) Sweden. 2 1714 When Linnæus was 7 years old, his father got him a tutor. 3 1717 He was sent to the Lower Grammar School at Växjö. 4 1724 Linnæus was 17 and had a great knowledge of botany terms and vocabulary. 5 1727 When he was 21, he enrolled in Lund University. 6 1728 He enrolled in Uppsala University to study medicine and botany. 7 1735 Linnæus enrolled in the University of Harderwijk in the Netherlands for a doctorate in medicine. 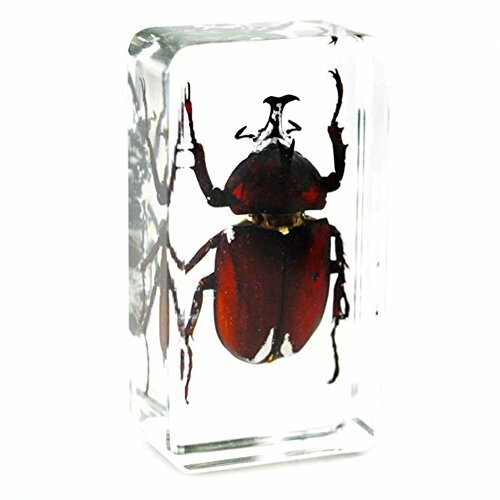 8 1738 He published his second book, titled Hortus Cliffortianus. 9 1739 Linnæus married Sara Elizabeth Moræa and had a total of 6 living children over the years. 10 1745 Linnæus inverted the Celsius temperature scale from 0C (boiling) and 100C (freezing) to the way it is today: 0C freezing and 100C boiling. 11 1750 He became rector of Uppsala University. 12 1758 Linnæus moved off campus to live on a land with two farms and settled all of his books and plant collections. He also got the opportunity to plant his own garden again. 13 1772 He stopped being rector because of his health issues. He had suffered from Uppsala fever, sciatica and three strokes with partial paralysis over the years up to 1777. 14 1778 Linnæus passed away on January 10th of this year. 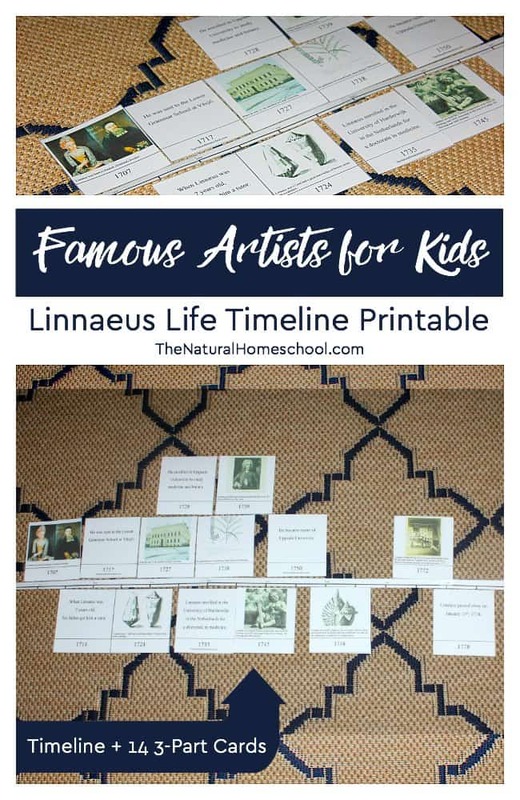 Thank you for checking out our Famous Artists for Kids ~ Linnaeus Life Timeline post!